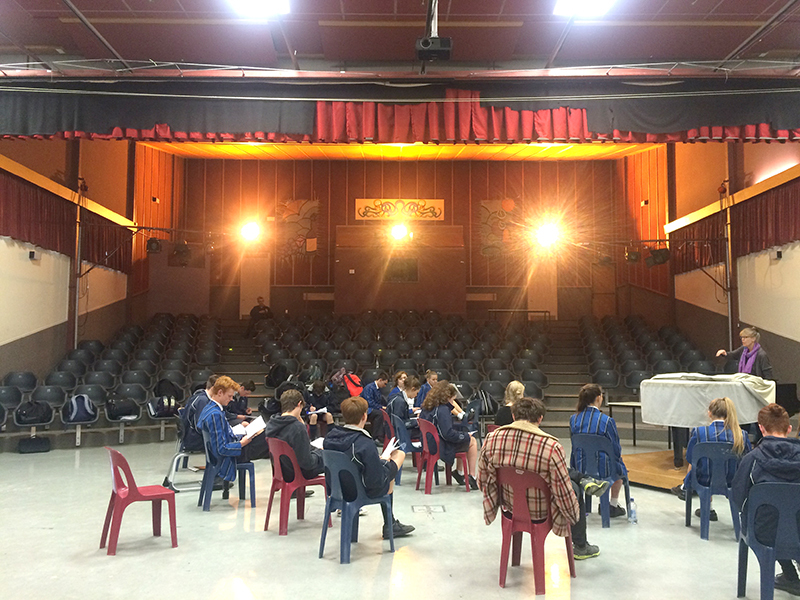 The Auditorium at Havelock North High School has a good sized stage for music, theatre or dance performances. It also functions well for assembly type meetings and presentations. There are stage curtains, optional wing curtains, and backstage corridor. Please note: the grand piano (pictured) is not included in the hire. A technical sound and light box is available, with full house lighting, 2 wireless microphones, guest WIFI and a data projector from the side of stage with a large “cyc” screen. If these technical items are required we will provide a trained technician for an additional fee of $20 per hour. 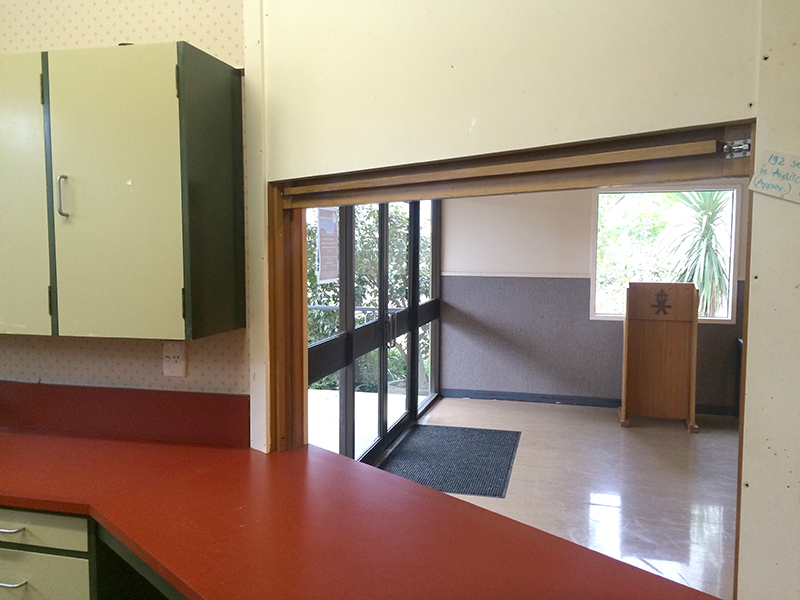 The foyer has a hatch through to a small kitchen with a zip for tea and coffee making. Crockery is available. 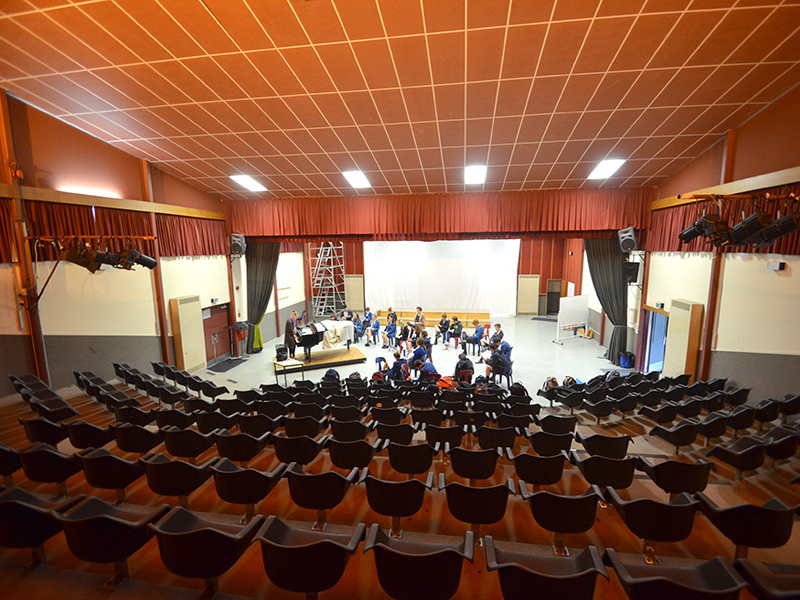 Proceeds from the hire of the auditorium go to the Havelock North High School PTA. Bookings available evenings and weekends, a minimum of 6 weeks in advance. Please enquire for available dates and our rental agreement.